R F. Power, B Power, C S. O’Gorman. Power et al report that among fathers the difference between self-reported weight and measured weight was 1.03Kg. Obese fathers were more likely to have obese sons 9.4% and obese daughters 12.4%. 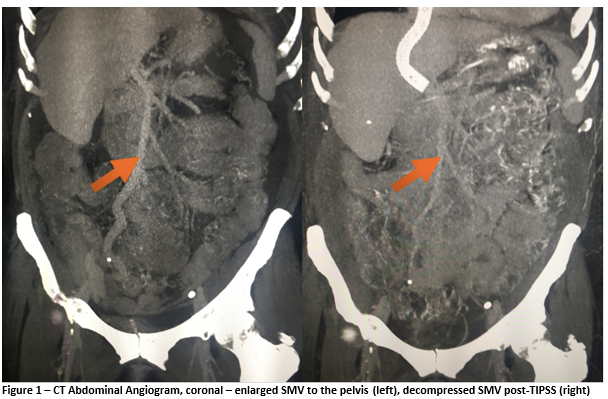 Magnetic Stent Removal in a Nurse-Led Clinic; A Nine-Month Experience. L O’Connell, MP Broe, D Rooney , S Elhag, I Cheema , BB McGuire . 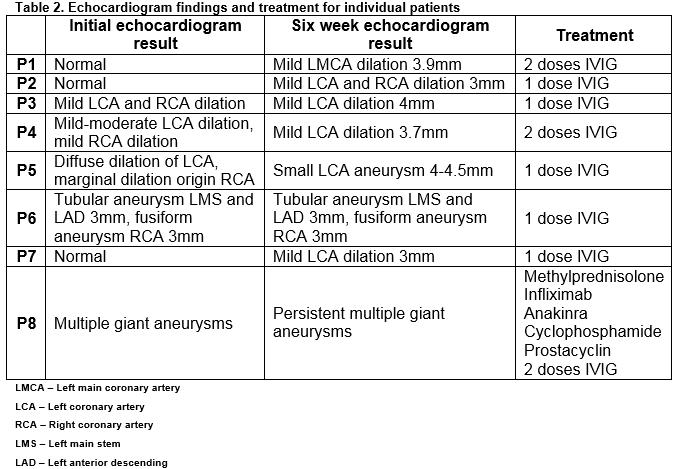 O’Connell et al describe the removal magnetic stents in a nurse-led clinic. The cohort was 59 patients, all suffering from renal calculi. 90.7% of patients stated that they were satisfied with their experience in the nurse led clinic. Bell et al report on 67 patients across 15 centres who were treated for intestinal failure. The study period was 1 year. 75% experienced at least 1 major complication. One third of patients developed catheter-related infections. Bennett et al report that in a study of 95 children attending a weight management programme, 90.5% were obese and 9.5% were overweight. 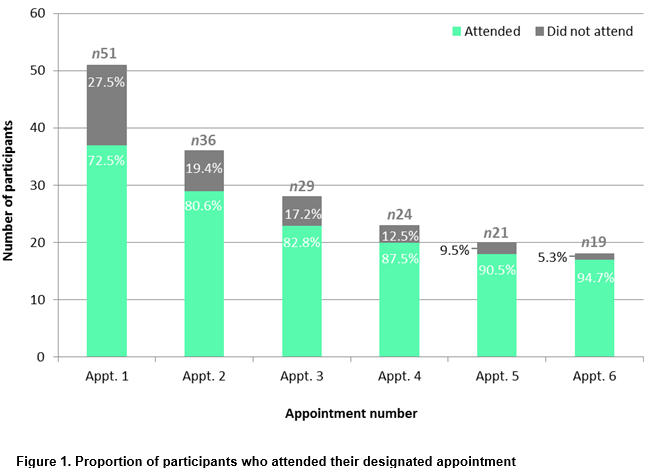 51 families opted for the overweight treatment trial (SCOTT) but only 18 completed the programme. The authors discuss ways to reduce the attrition rate including online interactive tools. 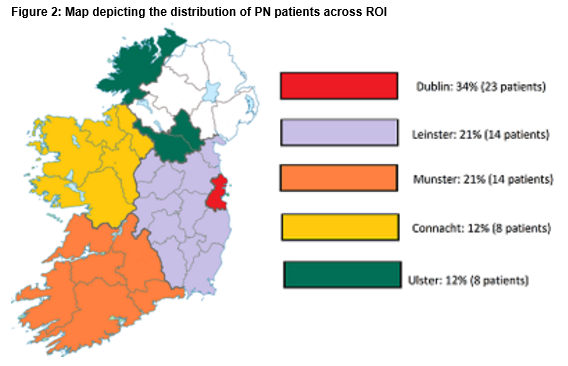 Keohane et al describe the exercise activities of 219 GPs/trainees. 60% demonstrated excessively sedentary behavior. 20% were completely inactive. 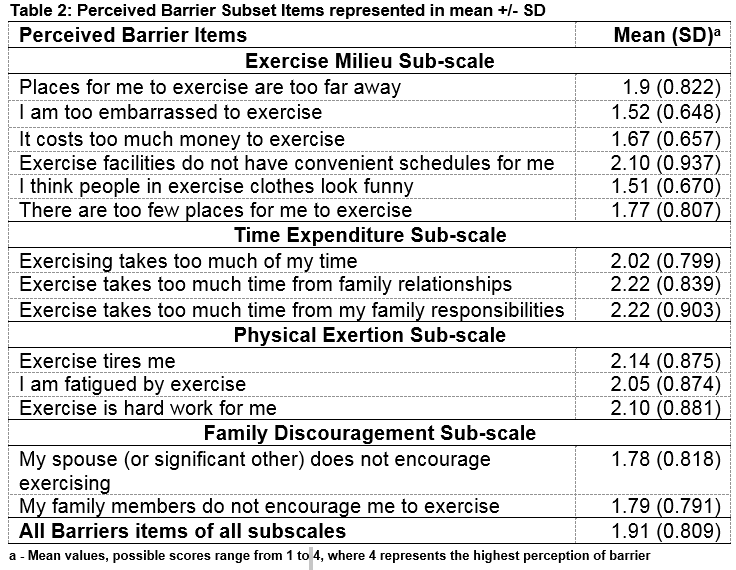 Time constraint was the greatest barrier to taking exercise. Flinn et al describe 32 children with Kawasaki disease. 47% had abnormal ECHO findings in the acute phase but just 12.5% had persisting ECHO abnormalities. McNevin found that among 3585 patients attending ED there were 42 patients with severe sepsis. The prevalence is 11.7 patients per 1000 attendances. The affected patients were older. Drew et al studied 2,482 children who had a lumbar puncture performed. There were 101 laboratory confirmed cases of meningitis- 27 culture and PCR, 26 culture only, 48 PCR only. 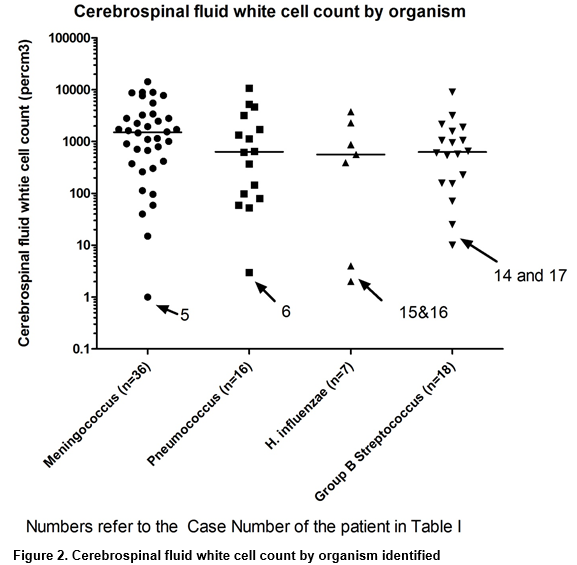 Only 18 (0.6%) of children had a positive bacterial CSF PCR with a normal CSF WCC. Khan et al report the results of a trial in which children and their families received inhaler education either from a DVD or a physiotherapist. There was no significant difference between the 2 methods. 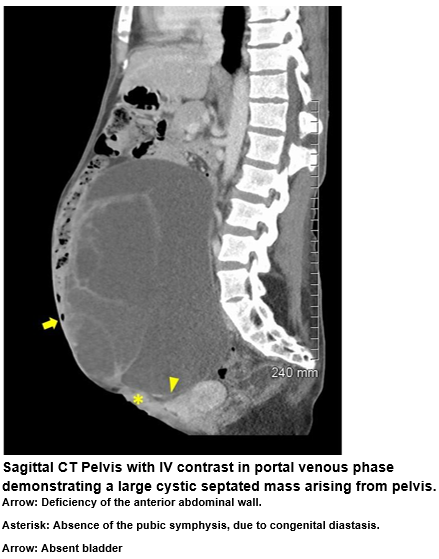 Beauchamp et al describe a 37 year old lady who presented with a large pelvic mass. She had undergone surgical separation from her conjoined twin. Following investigations and subsequent surgery it was confirmed that she had a bladder exstrophy. Murphy et al describe a case of portal hypertensive colopathy secondary to alcoholic liver cirrhosis. She was successfully treated with a transjugular intrahepatic portosystemic shunt (TIPSS) procedure. Hogan et al studied respiratory symptoms in a cohort of 126 dairy farmers. 34.4% had cough symptoms, 29.4% had upper airway symptoms, 31.7% had eye symptoms. The authors suggest that the symptoms may be related to work-related dust. Identifying Factors That Influence The ‘6-Hour Target’ In The Emergency Department By Applying Regression Analysis. Borhan et al in their analysis found that the 6-hour target compliance increases with lesser number of patients waiting to be seen at 8pm. Advanced nurse practitioners and clinical nurse specialists exert a positive impact on the 6 hour wait. Follow Up Chest Radiography In Paediatric Pneumonia: Is It Avoidable? C Reynolds, R Finnegan, E Forman, MD King.